lace | heart | art – time to start! 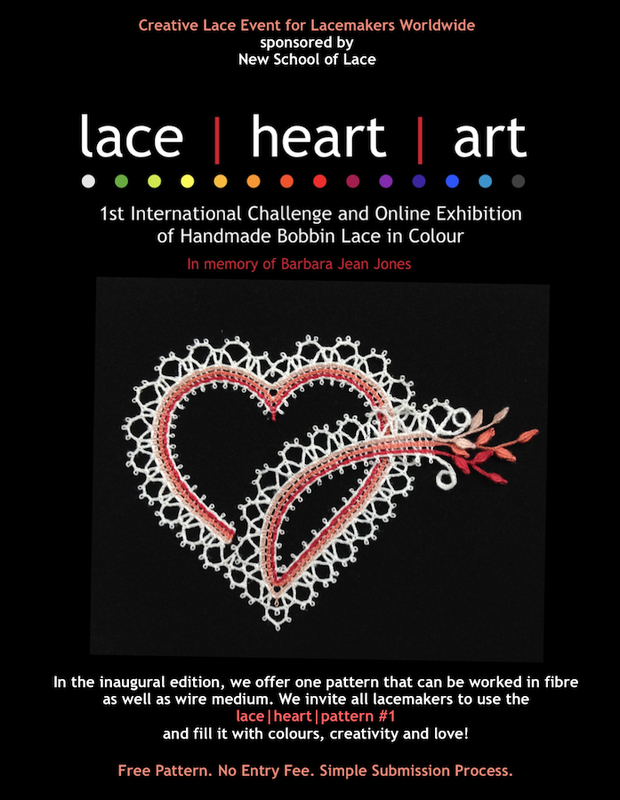 Time flies and it is less than 2 months to the lace|heart|art deadline. Download the free pattern, gather threads and wires in colours you love, and have a go!